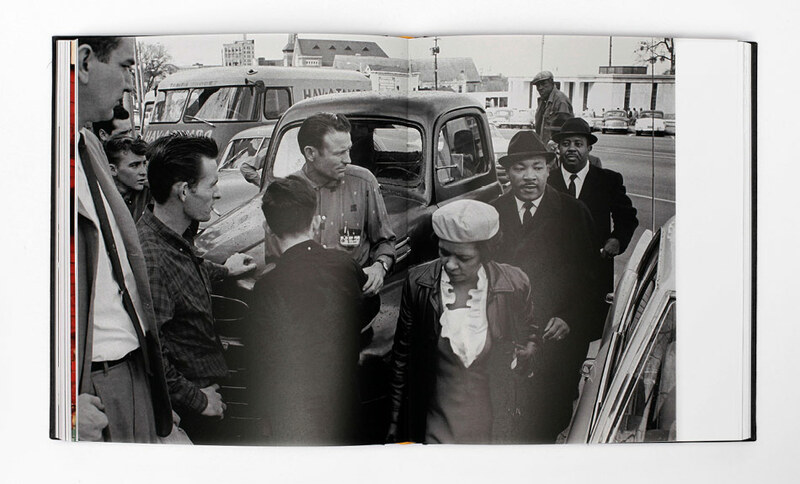 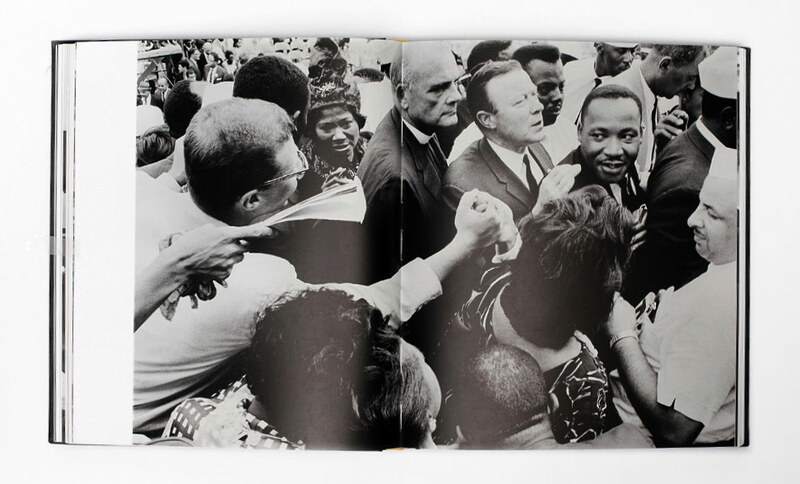 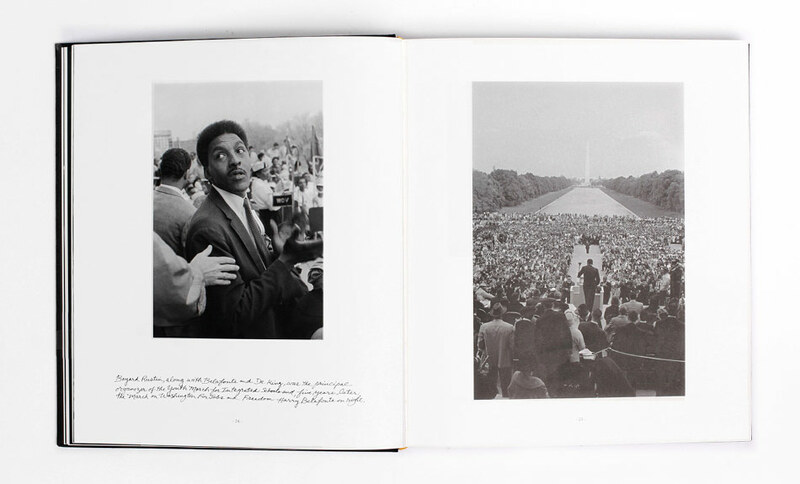 The most pressing task was to narrow down an archive of thousands of images – fully preserved rolls of film and contact sheets that hadn’t been examined in decades, if ever – into a cohesive narrative that captured the ambitious range of the civil rights movement yet fit within the pages of a book. 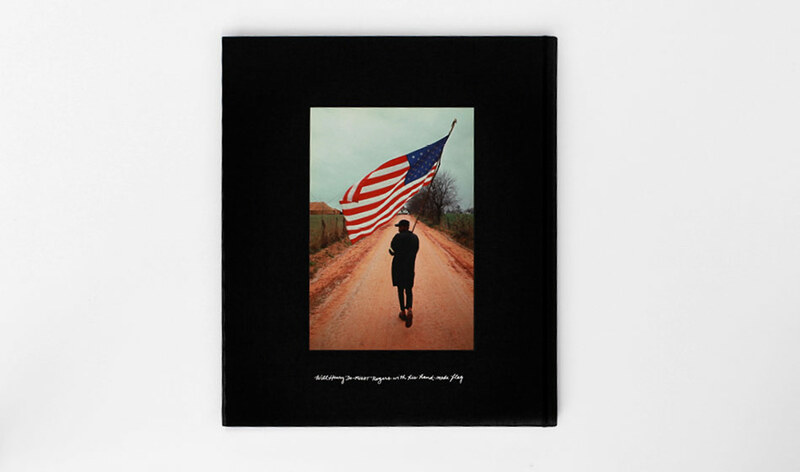 We spent weeks working alongside Dan to refine the edit and sequence the photographs. 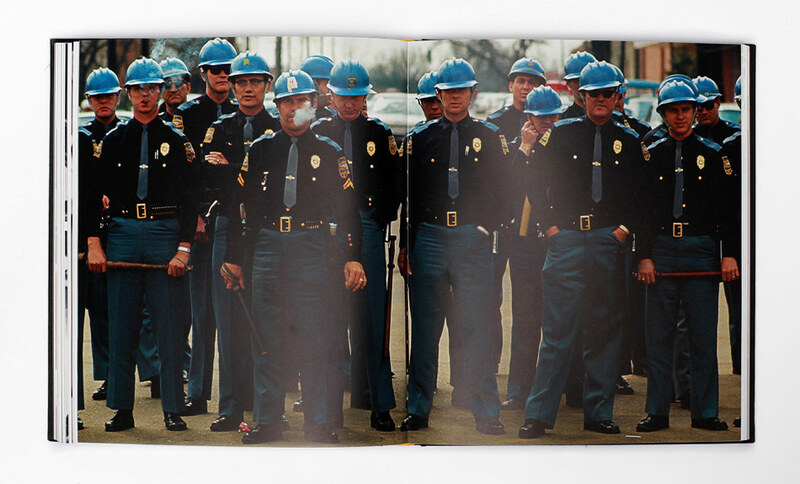 His handwritten captions on the original dummy had captivated us and we were determined to use them in the book. 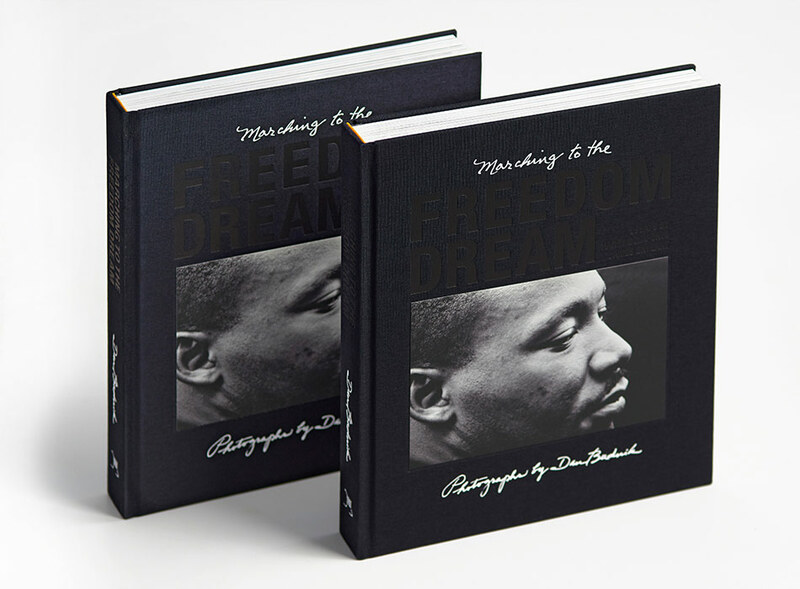 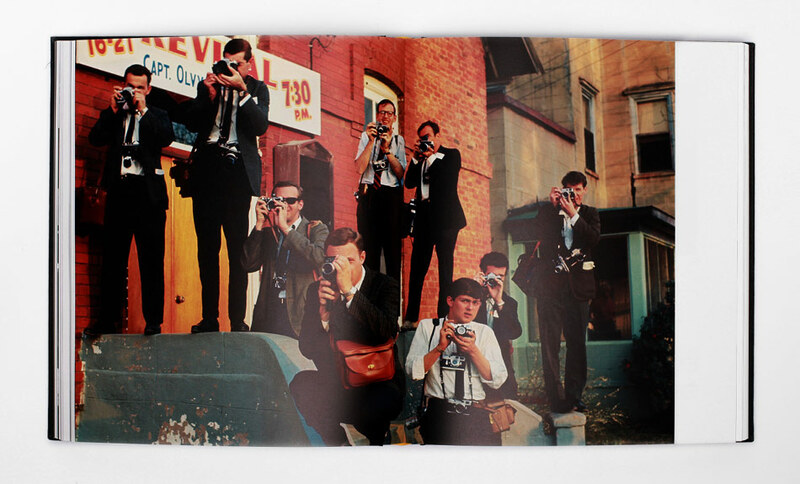 Covering historical fact, anecdote and Dan’s memoirs, these are a deeply personal way to tell the stories behind iconic images from the important events. 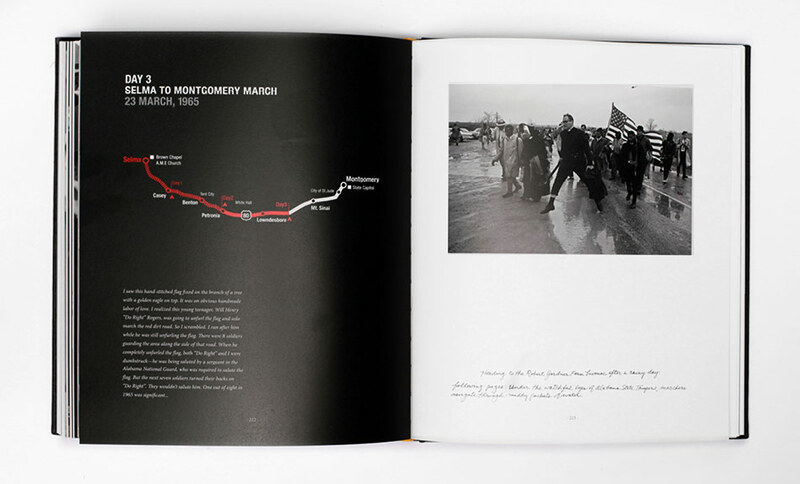 Spanning events from the Youth March for Integrated Schools in 1958, to the march on Washington for Jobs and Freedom in 1963 (which culminated in King’s “I Have a Dream” speech, which Dan photographed from just a few feet away), to the Selma to Montgomery March in 1965. 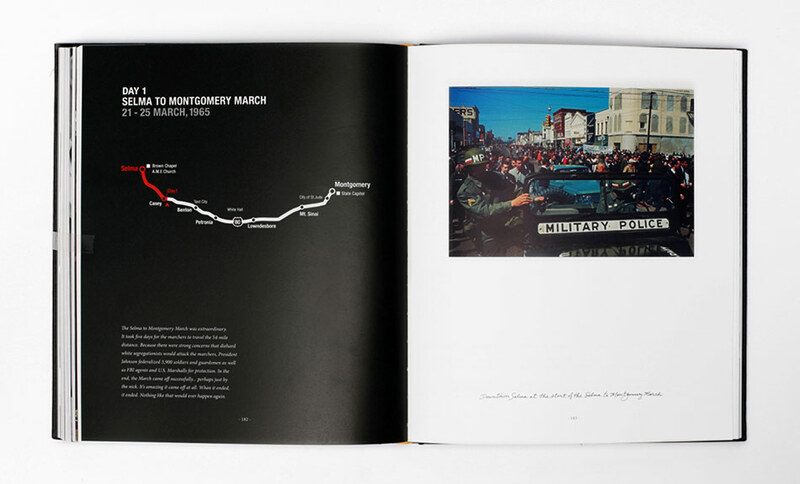 The photographs alongside Dan’s hand writing were laid out simply, re-creating an authentic feeling of the original dummy. 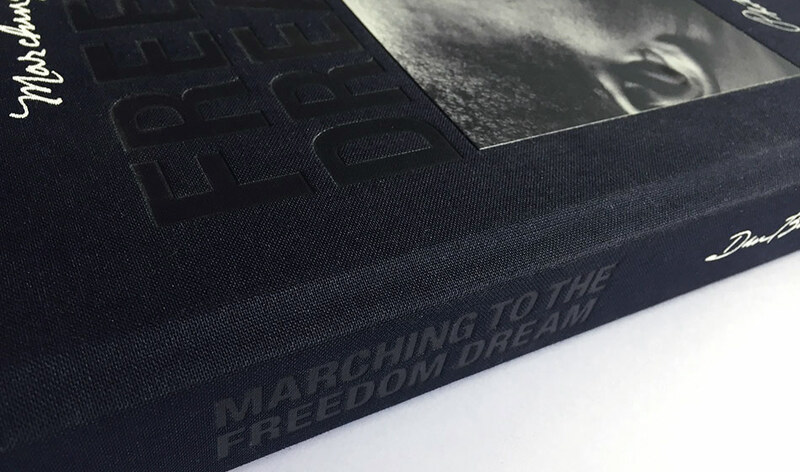 The cover is a printed embossed black linen, inset with tipped-on photographs front and back, gently referencing an old-fashioned photograph album.